Raising kids can feel like a whirlwind. Before you know it they're full grown, ready to leave the nest in what felt like a blink of the eye. 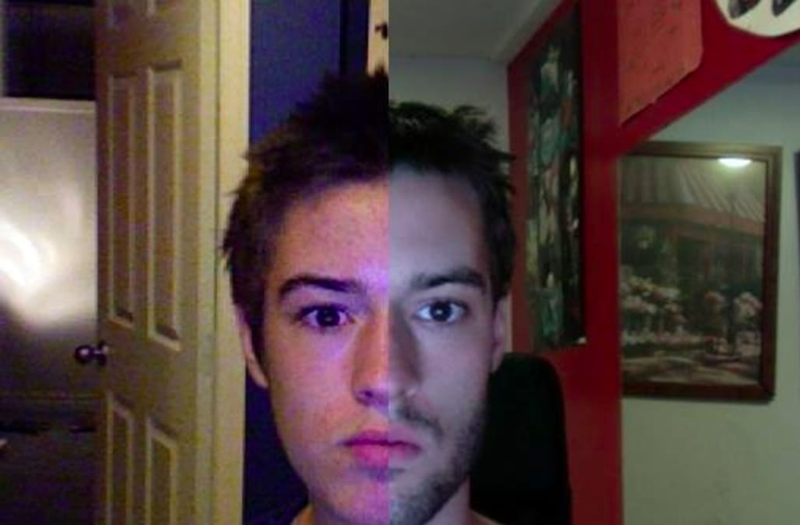 One teen, Hugo Cornellier, from Montreal took that expression quite literally when he created a timelapse video spanning 8 and a half years, showing his slow progression from adolescent to man in just under 2 minutes. 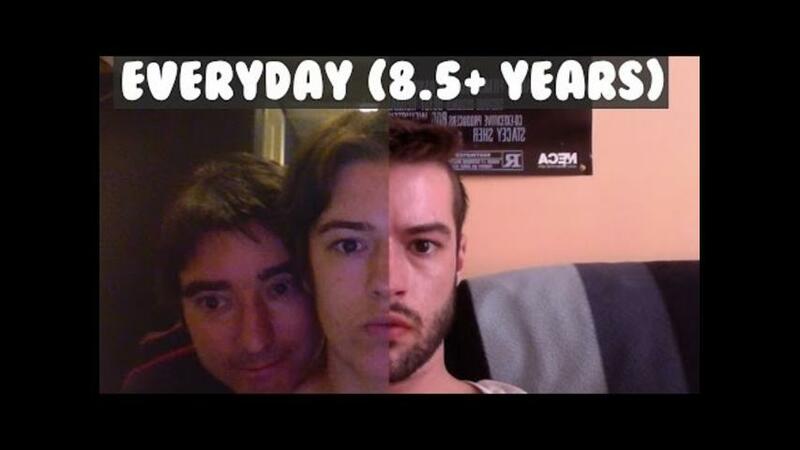 The photos, which were strung together sequentially, show just how powerful a daily selfie can be. How did he make the progression transition so smoothly? According to Cornellier, "I finally stabilized all my selfies and centered my eyes in every picture. I've had to edit, align and re-touch every single photo ONE-by-ONE." He also added that 8 and a half years was by no means the end for his personal project. "See y'all at the 10 year mark. This is an on-going project! I will never stop taking pics. Ever."